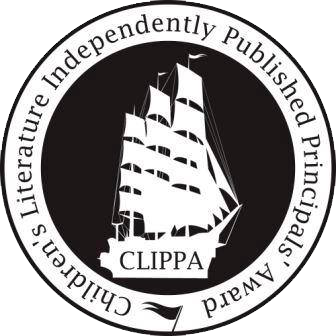 The Virtual Book Club for Kids. 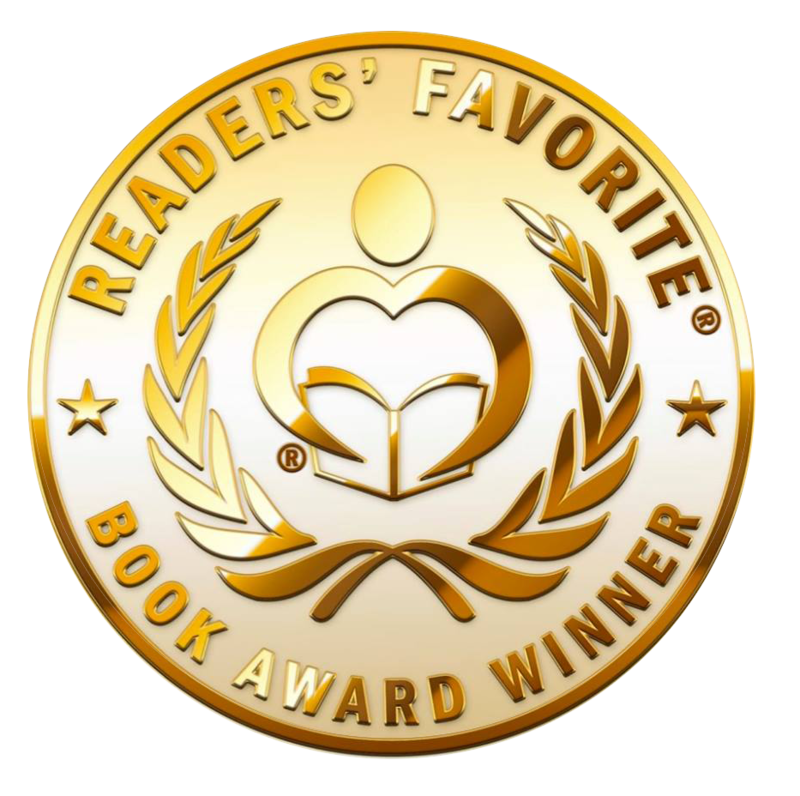 Interview with Olga D'Agostino, author of "The Trees Have Hearts"
So nice to have you on my blog, Olga. I appreciate you taking the time to answer my questions. First one out of the gate: What influenced you to write your book? When a story is written, it is not forgotten. The story of the little girl is very dear to my heart. It is related to my younger daughter, who befriended the three blooming trees growing in front of our small house. I wrote and rewrote this story in my head many times, envisioning the characters hiding behind the words. Each spring, my memories would take me back to the old garden and I recalled the little girl running free among the flowering trees. 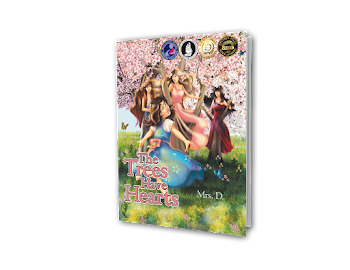 The memories of the three blooming trees, left behind in a tiny garden, made me feel nostalgic, and I longed for people to see their internal beauty through the eyes of a child, one who was desperately searching for friendship and love. The Trees Have Hearts was my observation of a lonely child who created a wonderful relationship with nature, while trying to deal with the real world. The friendship between nature and the child was genuine, pure, and real. There was an invisible connection, loving and wholesome, as if they were feeding on each other's love. Nature heals. It is a beautiful imaginary world where children instinctively look for comfort and safety. Portraying the three trees as beautiful young women, I wanted people to think twice before they cut down a tree. Trees are here for a reason, providing refuge and relief. Thinking of how many children are lost in this busy world, struggling to fit into new surroundings and find friends who will accept them for who they are, I wanted to give them hope. In children's eyes, there are no small problems. They are all huge, but there is a way to deal with any crisis, no matter how big it may look. I hope the story of the little girl will help lonely children overcome their fears and find a better way to cope with their problems. Beautifully said. The loneliness of a child is heartbreaking, and not always obvious. Having a non-judgmental friend, in the form of nature, can be a soothing balm on a broken little heart. Do you have a favorite character or theme? The story of the little girl was unfolding in front of my eyes for years. 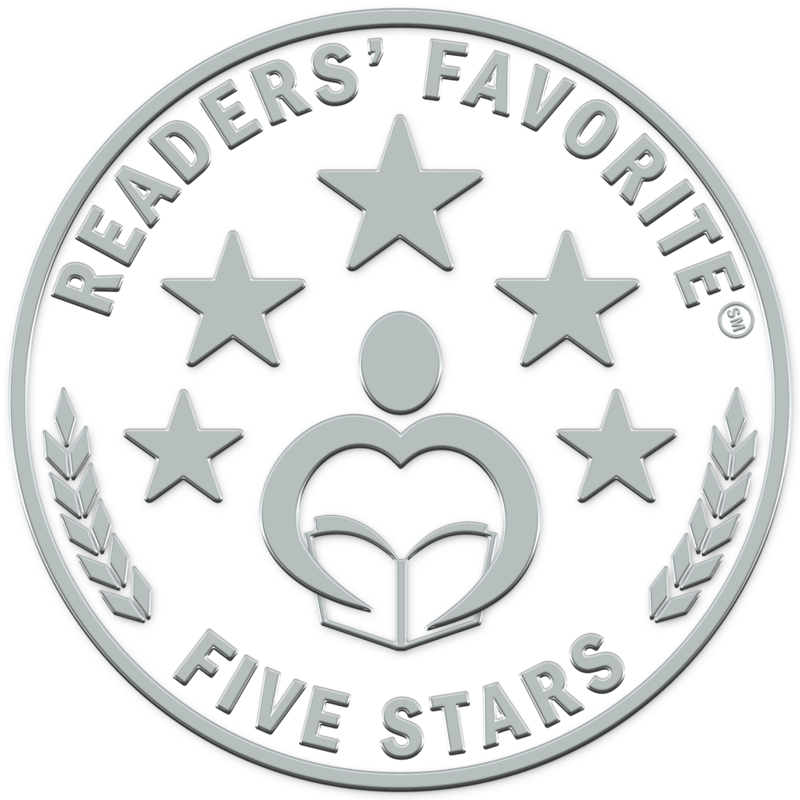 I wrote this story because I witnessed a great relationship between a child and nature and I did not want it to disappear from my memories. Writing The Trees Have Hearts, I had a clear vision of how I wanted this book to appear to the reader. 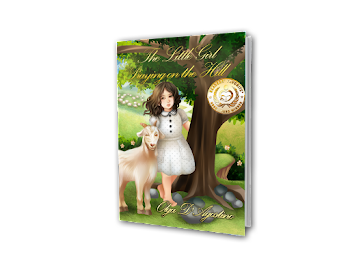 Using the example of a little girl, I wanted to bring a positive message to many lonely children searching for friendship and acceptance. I carried these characters in my mind for a very long time. With time, we became inseparable friends, and it is impossible to choose who my favorite character is. I will always love the character of the little girl, a sweet and naïve child with a golden heart. The three loving trees will always hold a special place in my heart. The relationship between the little girl and the trees was established at the beginning of their friendship and lasted for a long time. Each tree had a different meaning and purpose, just as friends do. Recalling my daughter's talks, I knew exactly how the "women trees" should look. From my daughter's conversations, I got the feeling that the tress were much older than she was. They represented young women. Sassy, ​​the beautiful magnolia tree, was a strong character. Intelligent, confident, and forward, she taught the little girl how to adjust to a new life. 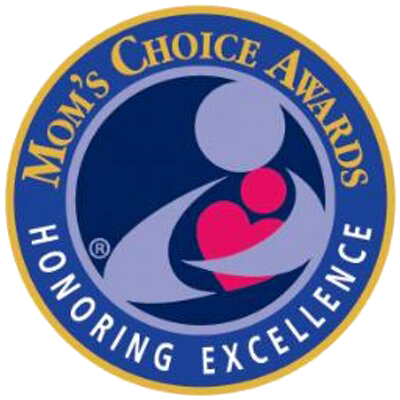 Chance, the gentle plum tree, a shy and thoughtful character, gave her motherly love and the advice she needed. Shadow, the weeping cherry tree, a protective and caring friend, provided the comfort and safety the little girl craved. They were like mothers, older sisters, and friends all in one. Writing this book, I thought if I put faces behind the trees, then maybe would people see the beauty and wisdom of nature. And who does not like a funny grandpa? Strong, caring, and protective, the Old Wind represented the loving grandpa the little girl had left behind. I painted him as a playful character, sometimes silly and amusing, but when needed, he was always there, ready to help and protect. I love all my characters. Do you have any other books in progress, or that you plan to write? At first, my plan was to write my stories in Russian or Ukrainian and then translate to English. For some reason, when I started writing, I could not switch to my native language in my mind. The words in my head were swirling in English, and after a few paragraphs, I gave up and started writing in English. English is one of a few languages ​​I speak, but I had never attempted to write in it. I did not grow up in this country and never attended a school here, except for a few courses that I took in a local college. After I finished The Trees Have Hearts, I could not stop writing. I had this unexplainable hunger to explore a new language. 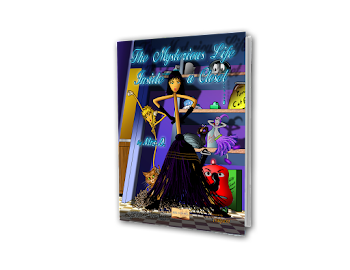 In the space of a few months, I wrote a few short stories and children's stories. One day, my husband read my stories and told my daughters about my writing. 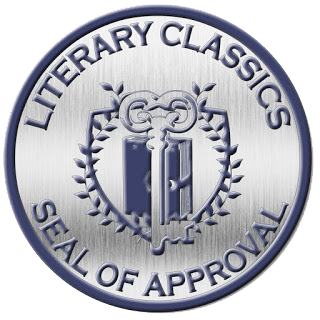 They helped me to shape my stories and then sent them to a professional editor. The fun started when I began working with very talented Illustrators and saw my stories transformed into books. 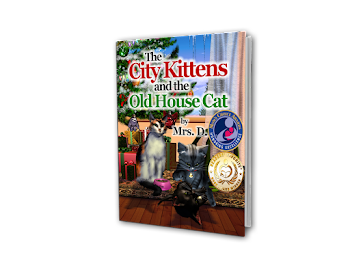 Carlo The Mouse on Vacation, The Trees Have Hearts and The City and the Old Kittens Cat House are published and are available on Amazon and Barnes & Noble. 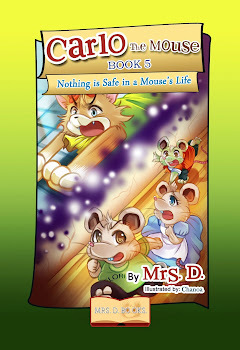 Next week Carlo The Mouse, Book 1: Too Many Rules for One Little Mouse will also be published. 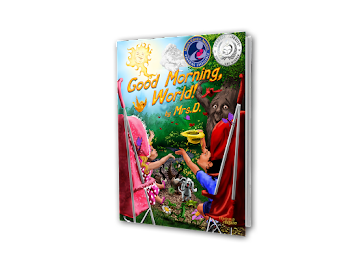 My new children's book Good Morning, World! will be published in July. 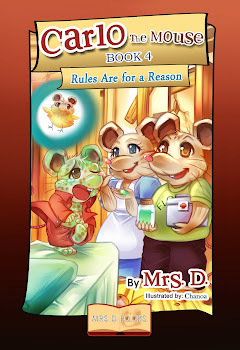 This enchanting series of books is an entertaining look into the life of a little mouse born inside a hospital's walls. 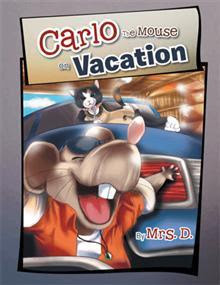 His insatiable desire for adventure gets him into constant trouble with the exterminator, the head cook, Fidel the cat, and the hospital manager, who becomes his worst nightmare. 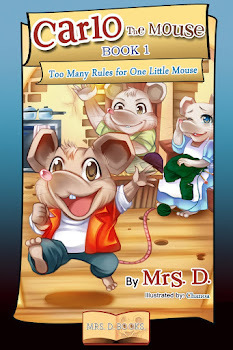 Book 1, Too Many Rules for One Little Mouse, is coming out next week. Who Is Most Important in the Fridge? 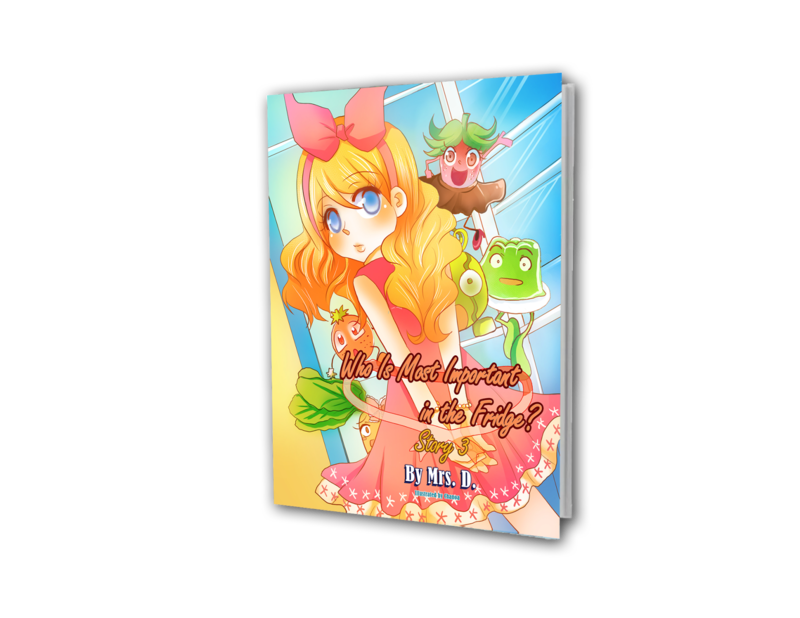 ( Coming in 2014 ) These fun rhyming stories introduce young readers to delightful food and goofy characters with personalities, real feelings, passions and fears, who always disagree with each other about who will feed a hungry little girl first. The Mysterious Life Inside a Closet. 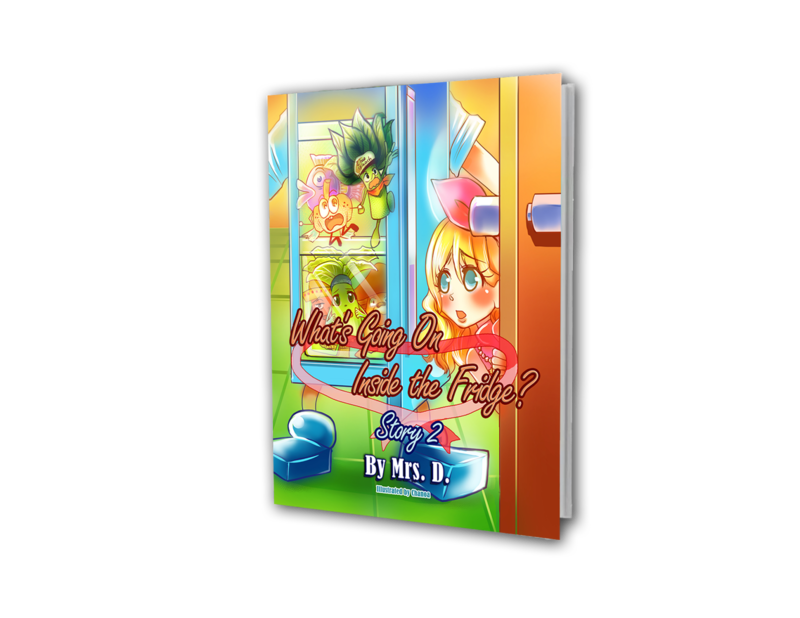 ( Coming in 2014 ) A humorous story about the mysterious life inside the closet and a curious little kitten, which sneaks inside the closet and causes mayhem. Runaway Clothes. 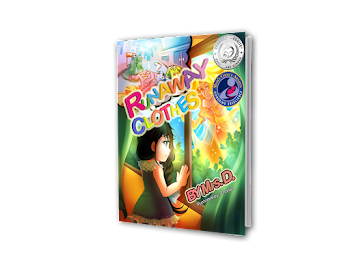 (Coming in 2013) An instructional story about a little girl who did not like to take care of her clothes and toys. In the end, she learns how easy it is to lose something you love. The Autumn Wind. A moving story about the powerful wind and the peaceful garden, and how things change quickly when the Autumn wind unleashes his power. That Is How Things Are. A beautiful story about friendship between a kitten and a sparrow, and how the little kitten learned about the power of nature. The Little Girl Praying On the Hill is based on my early childhood. 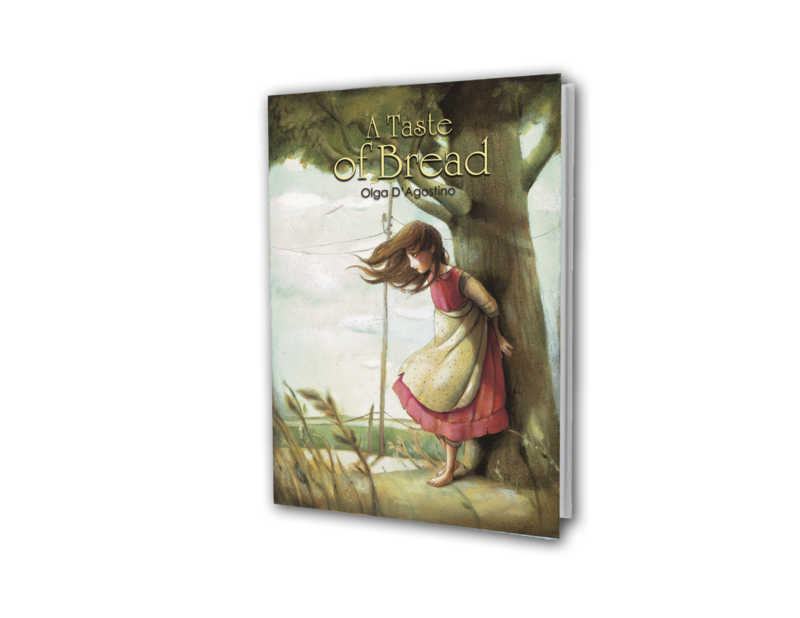 I hope it will give readers a better understanding of how life can vary between two little girls of different generations. These all sound so wonderful! I may have to pick up a couple for my great-nephew, if any are more oriented towards little boys. 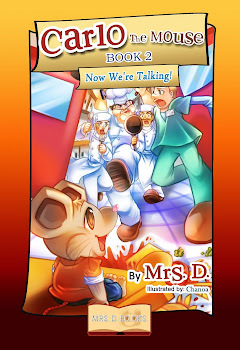 You write under the name "Mrs. D." Is there a story behind that? My daughter's friends always called me Mrs. D. I thought it would be easier for young children to pronounce short and remember my name. No secret there. I love the illustrations in the book. Can you tell us a little about the artist? The Trees Have Hearts is a beautifully illustrated book. The illustrations are vivid and gentle. They definitely help to bring my story to life. 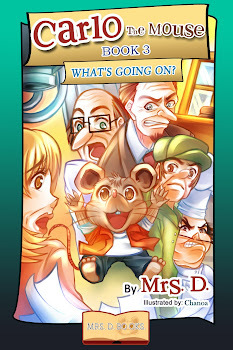 It took many months and a lot of work with several Illustrators to illustrate this delightful children's book. I am a self-publishing author and must direct every illustration. 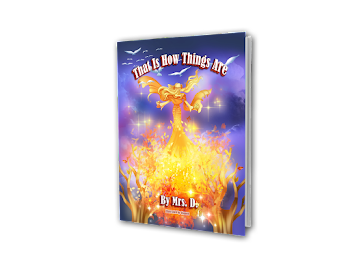 I am also a strong believer in making a good product that will attract many types of readers. As readers look at the illustrations, I would like them to clearly envision this story. 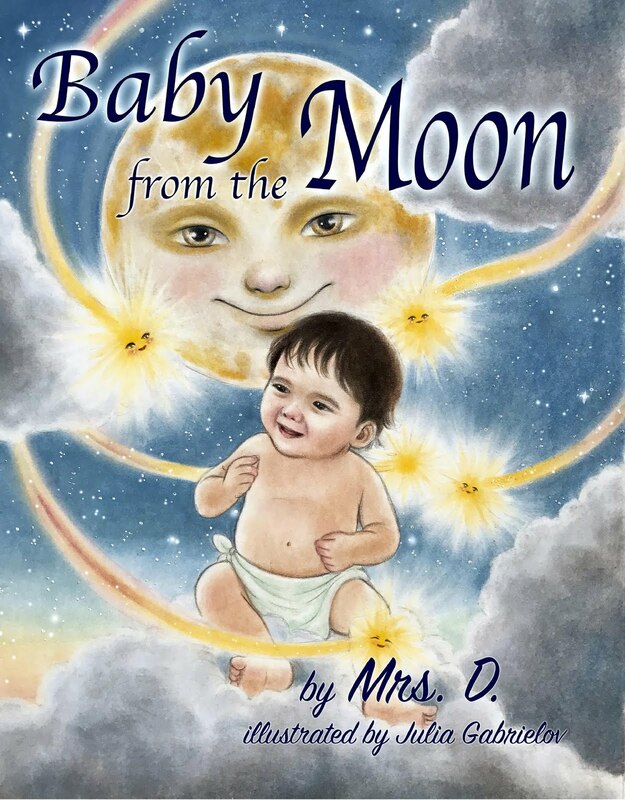 The illustrations must guide a child through the story before they start reading the book. I hope I achieved my vision for this book through the art of a very talented illustrator, Juli Hasegawa, who colored The Trees Have Hearts. She really did a great job. Her amazing illustrations are full of color and fun. In print, this book looks more attractive than I expected. Juli's talent is apparent in each stroke of her pen. Her characters and illustrations are vibrant and fun. Her work is soft and light, the soft touch of art mixed with Japanese and Western style. She is an extremely creative and devoted artist. She likes to create adorable, mischievous characters in light pastel colors. She is also excellent in a realistic style. 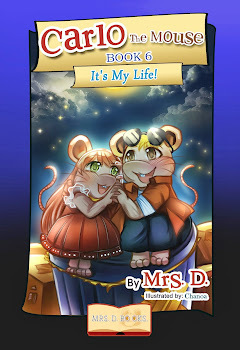 Experienced with both dark and light colors, Juli continues to work on my series of books on the Mouse Carlo and a few other books. She is an extremely ambitious, creative, and talented young artist, and always impresses readers with her ​​beautiful and unusual art. Children are pulled in by the first pictures-I agree. And Juli's work is definitely very attractive to eyes of all ages. The main character looks very much like the picture of your daughter. Am I correct in assuming that the two are the same- that you modeled your character after your daughter? The Trees Have Hearts has a close connection to my younger daughter, who befriended the three old trees in our garden. I wrote this story the way I felt, from a mother's heart. 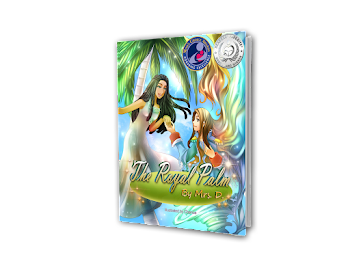 I did not want to show one side of this story and write just about the struggles of the little girl while she was adapting to her new life. It was very important to show children that if you try harder to find a place in new surroundings, there is always a way to overcome difficulties. 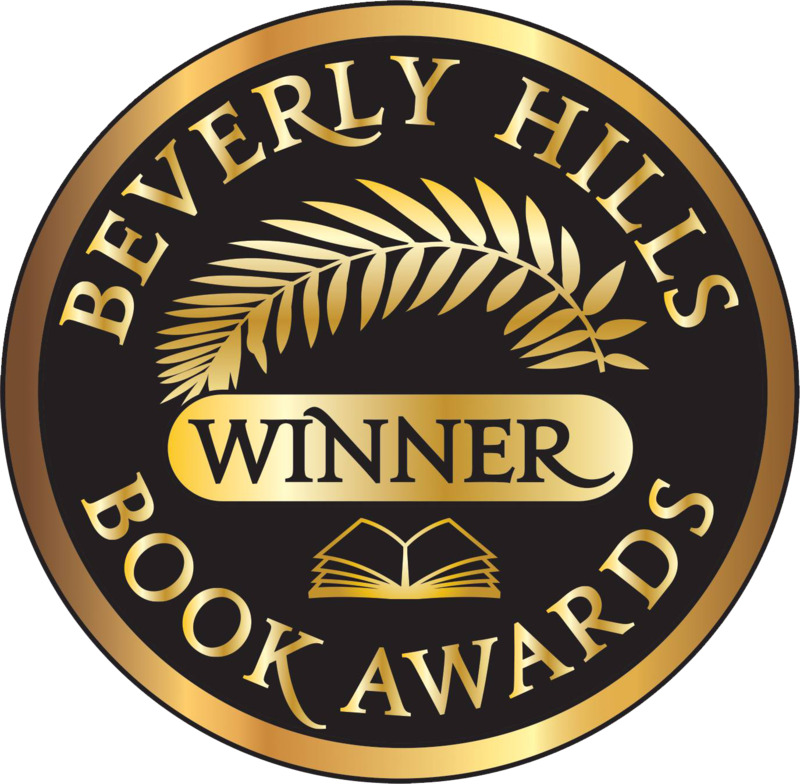 The characters of the trees definitely helped me to convey this message to the reader. Wise, caring, and protective, they guided the little girl throughout the story, as any parent would. The little girl overcame her fears and made ​​real friends because she had advisers encouraging her to move forward despite her worries and uncertainty. I think nature is a wonderful example of how to live in harmony and peace. I've always believed in the invisible connection between humans and nature. We just must learn how to listen. Unlike grown-ups, children have a beautifully developed imagination and often look in places where we grown-ups do not dare venture. Very true. This book should be read in classrooms, especially in schools where the population is often a changing one. So much good could come from the lessons it contains. And the lovely young lady pictured in the back of the book-your daughter? Yes. My younger daughter is 25 years old now. Veronika is a third-year PhD student in the Graduate School for Biomedical Sciences at the University of Medicine and Dentistry of New Jersey-Rutgers Medical School, in the Cell Biology, Neuroscience, Physiology and track, and has joined the Reynolds Family Spine Laboratory. She is performing her dissertation research with Drs. Stella Elkabes and Robert F. Heary on an underlying neuronal protection mechanisms, spinal cord injury, and inflammation. Veronika named the trees from games favorite movie at the time, Homeward Bound. The imaginary world she created gave her the comfort she needed. It saved her from loneliness while she was adapting to her new home. Watching my little girl happily twirling around the whispering trees, I knew she would be fine. She knew all the right answers, as if the trees garden had taught her how to deal with the problems she was facing. She knew she must overcome fears games and start making real friends. As you can see, she is doing just great. I like to travel. There are so many places I have never been, and I want to visit and learn their history. When I travel, I read a lot. I am a forest ranger's daughter, so I love nature, gardening, and animals. I live near the ocean and like to walk on the beach. I, like music, movies, and cooking. I love my family and enjoy spending time with my friends. Traveling is the best! I love to go adventuring. Outdoor Hikes- I cannot get enough of them. Thanks again for stopping by, Olga. Best of fortune on all of your books. Speaking of which, where can we contact you?